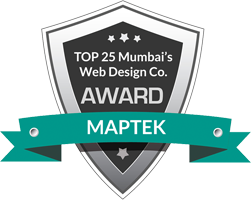 Maptek Maptek is a reseller of Domain Name, Hosting Services, Email Services, SMS Gateway and Payment Gateway. Our servers are with Qualispace (Trunkoz Technology Pvt. Ltd.) .